Change iPhone housing is not an easy task for most users, so, go to covers and decks to customize the look of your terminal is a great idea. If we add the ability to modify the look of a vinyl front, then the visual change is even greater. This is precisely what we allow boys i-Italy-based Paint. 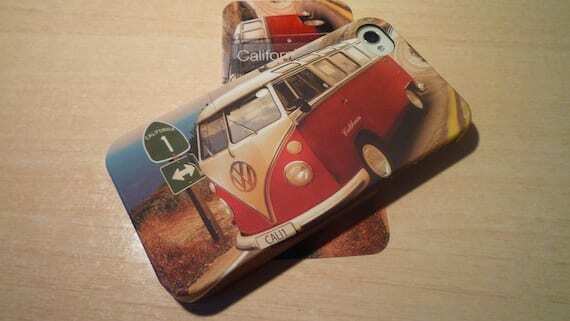 We offer a huge variety of covers for iPhone 4/4S and iPhone 5 whose designs are truly original. Each cover comes with a screen saver, custom matching vinyl for the front and a cleaning cloth to remove fingerprints and dust motes in seconds. The back cover fits the iPhone perfectly and offers a very nice soft touch also its solid construction provides good protection against minor bumps and scratches. The definition of the photographs that are printed on each cover and vinyl is fantastic. Variety is also very wide so you're sure to find one that fits what you're looking to take that original touch to your Apple. 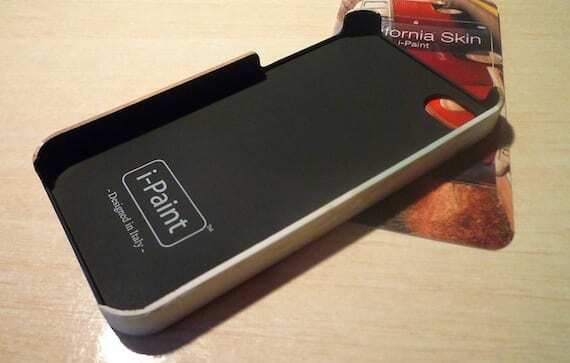 The covers of i-Paint for iPhone 4/4S cost 13.90 euros while the iPhone 5 go up to 19.90 euros. To this must be added EUR 8.90 postage on our country. 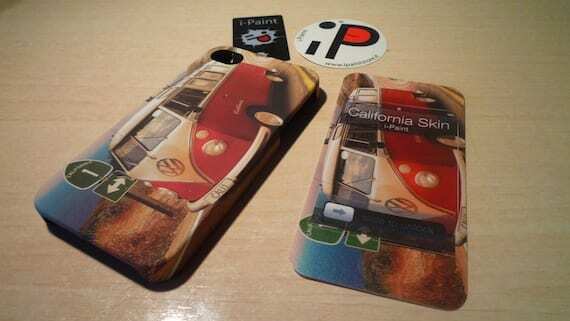 Article I-Paint, customized covers the most of your iPhone has been originally published in News iPhone .